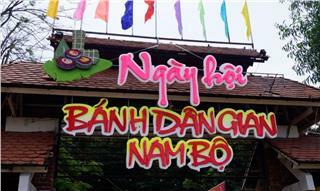 Mr. Ngo Hoa, the Vice Chairman of People’s Committee of Thua Thien Hue Province, the Chief Organizer of Festival Hue 2014 emphasized that the 8th Festival Hue was not only a festival of culture and international tourism but also an outstanding artistic event which contributed to promote Vietnamese as well as Hue culture and Hue tourism to international tourists. 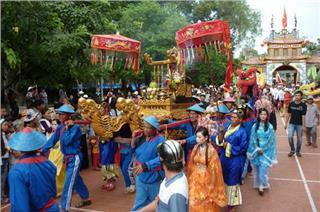 The festival took place with processions on streets of Hue city, performances inside the Hue Citadel, An Dinh and Thai Hoa palaces. 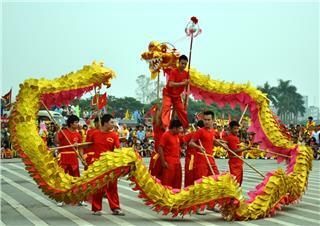 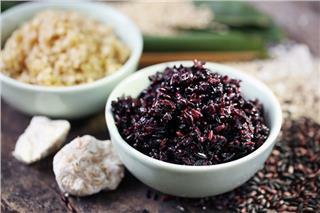 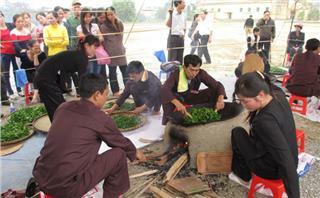 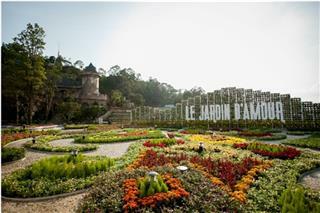 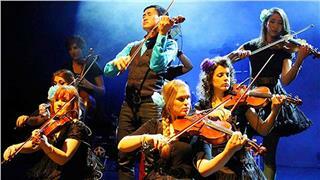 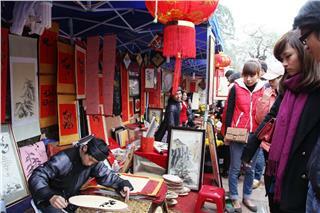 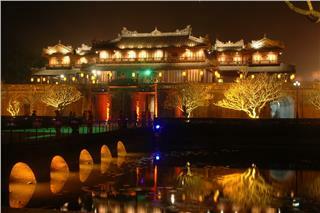 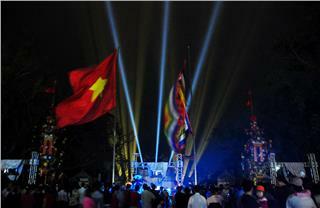 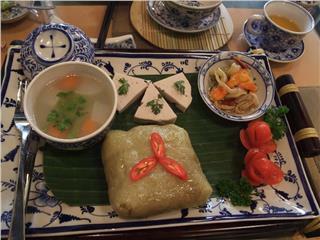 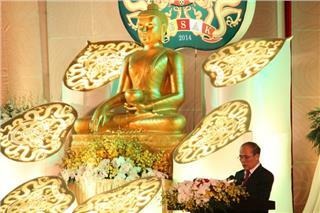 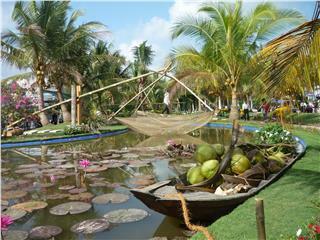 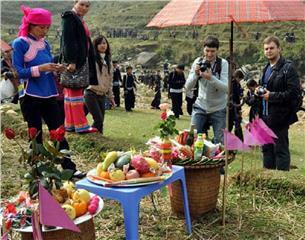 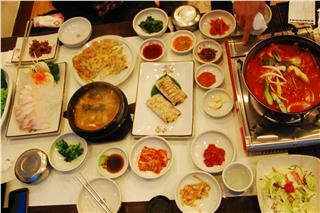 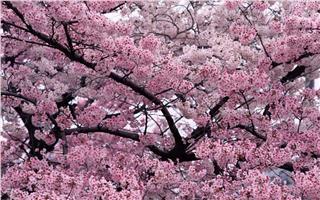 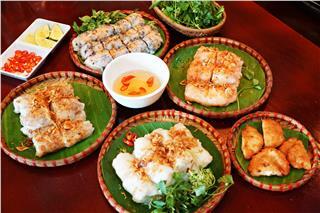 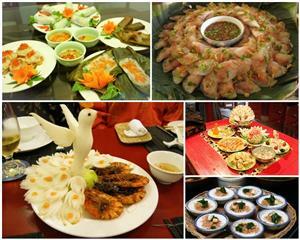 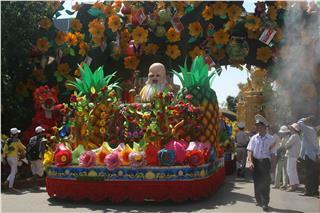 In addition, there were a large number music shows, programs, exhibitions and meetings celebrated during Festival Hue. 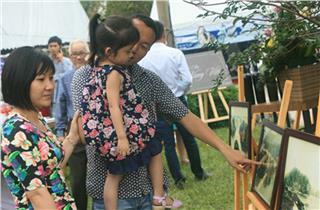 Especially, patients, children in hospitals, the disabled also had the chance to enjoy the festival through special programs dedicated to them. 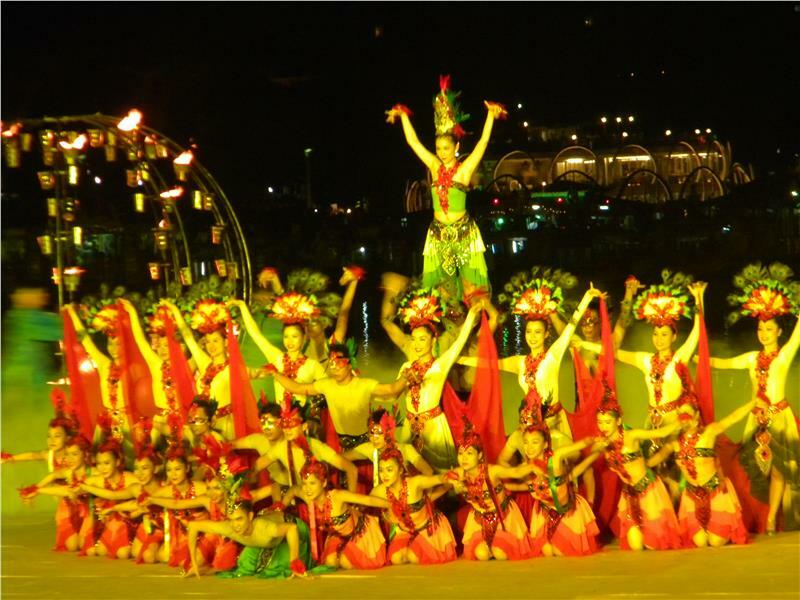 As summarized, there were 100 art programs with 170 performances of both traditional and modern art from 43 troupes from all over the world. 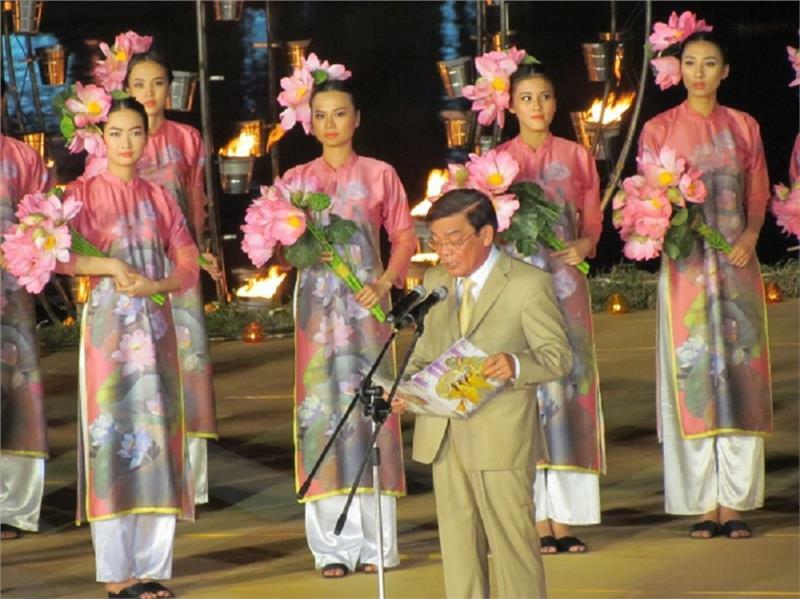 In the framework of Festival Hue 2014, Hue was honored to receive the title of cultural city of ASEAN in the Conference of the ASEAN+3 Ministers responsible for Culture and Arts (AMCA 6). 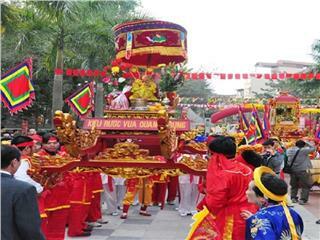 The closing ceremony was held at Gia Hoi Park. 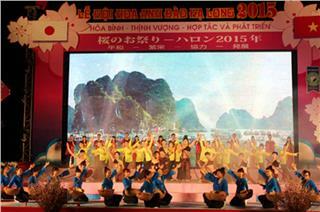 It featured impressive music and dance performances by artists from across Vietnam, as well as unique artistic performances by troupes from Singapore, Malaysia and Philippine. 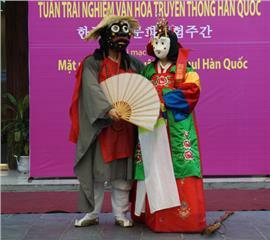 An art troupe from Hue Drama Theater performed folk song and dances in honor of the former imperial Hue City. 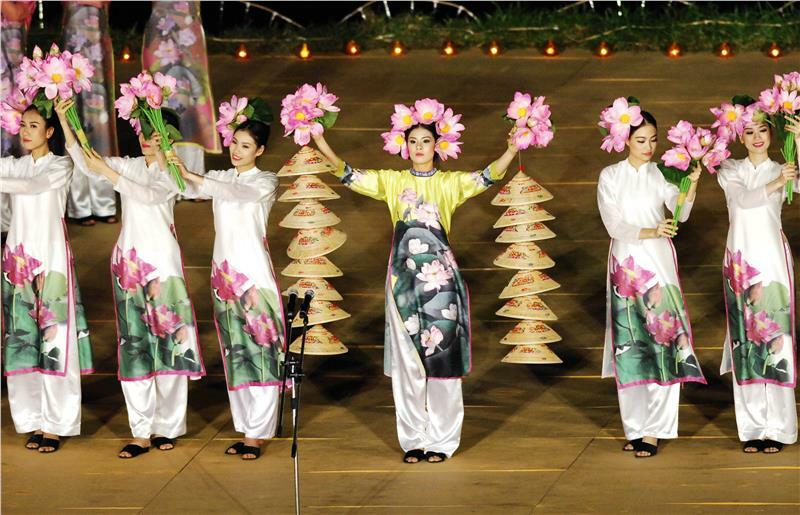 The fashion show Ao Dai (Vietnamese traditional costume) with the participation of many charming models was held with the topic of lotus, the national flower of Vietnam. 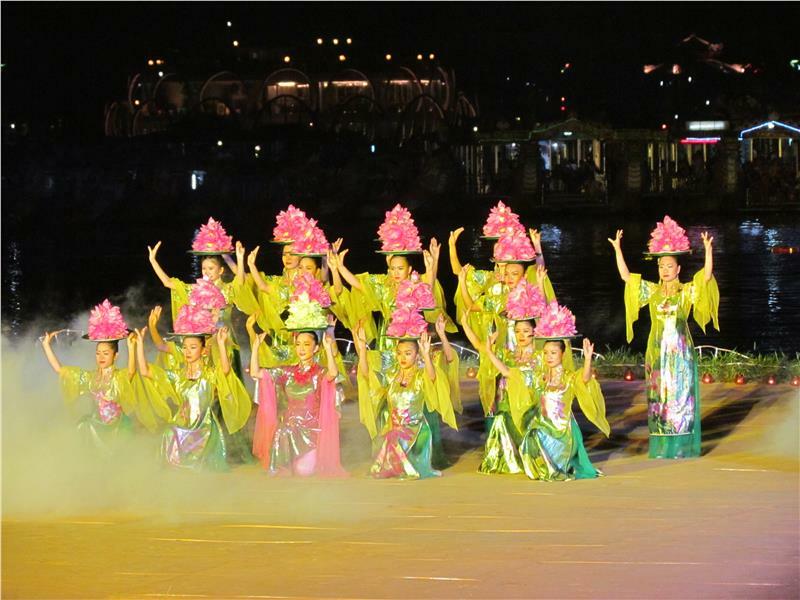 The musical performance named “Song Huong Dem Gia Ban” (Huong River on the Farewell Night) and a wonderful firework display at the end of the closing ceremony acted as a sweet goodbye to the 2014 Festival Hue for domestic and international tourists. 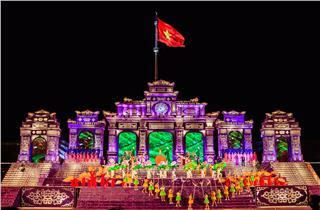 Festival Hue, which takes place every two years, is truly an opportunity to strengthen the solidarity among nations, people all around the world, through cultural and artistic exchanges. 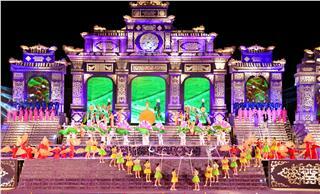 It is reported that Festival Hue 2014 has attracted over 2.4 million participants, of which there are 230 thousand visitors booking in hotels and hostels, 100 thousands international tourists from 115 countries, representing a 25% increase over the 2012 festival. 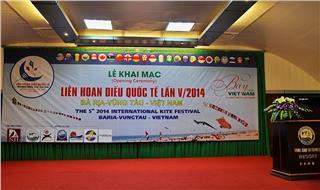 On May 8th, the opening ceremony of the 5th International Kite Festival with the theme of “Flying with Vietnam” was celebrated in Vung Tau City. 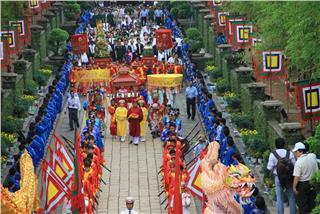 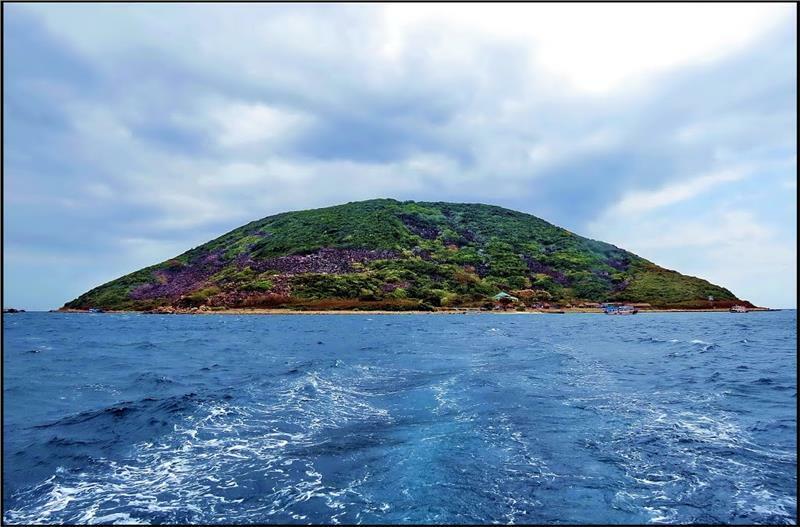 On October 7th, 2014 (September 13th lunar calendar), a thousand of visitors and locals gathered at a cultural relic Dinh Thay Thim (Thay Thim Palace) in Binh Thuan province to make a pilgrimage and attend in Dinh Thay Thim Festival 2014.